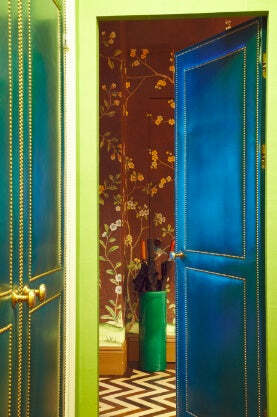 Miles Redd, my dear friend, the most amazing interior designer and author of “The Big Book of Chic”, is known for bold color combinations tempered by old world antiques with a touch of Alice in Wonderland magic. 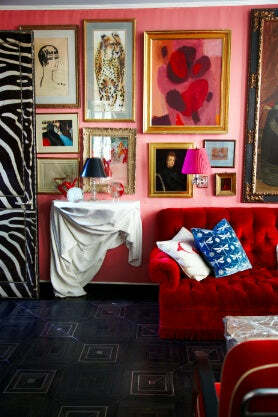 So we asked him to share with us his top 12 decorating tips for adding a dash of glamour to any room. P.S. - To my fellow Piscean and man that shares the same birthday as me: HAPPY, HAPPY BIRTHDAY DEAR!! MILES' TOP TIPS ON DECORATING 1. I decorate from the ground up – get your floors and walls right, and the rest is easy. 2. Vary your walls. 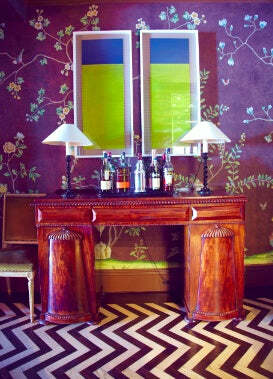 If you have paint in one room, consider wallpaper or a texture in the next. I love grass cloth and faux bois papers that imitate a wood room for a fraction of the cost. 3. 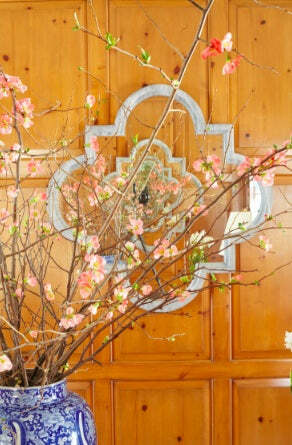 Decorate your door. This is a spot for a pop of color – or I love to upholster them in leather with a decorative nail head trim – but this is often a spot where people just paint it a trim color – and it can be a real opportunity. 5. Consider lampshades. They can transform a room. I like to buy simple paper shades in an empire shape – sometimes I paint them or add a fringe on the bottom. 6. Don’t forget the ceiling. 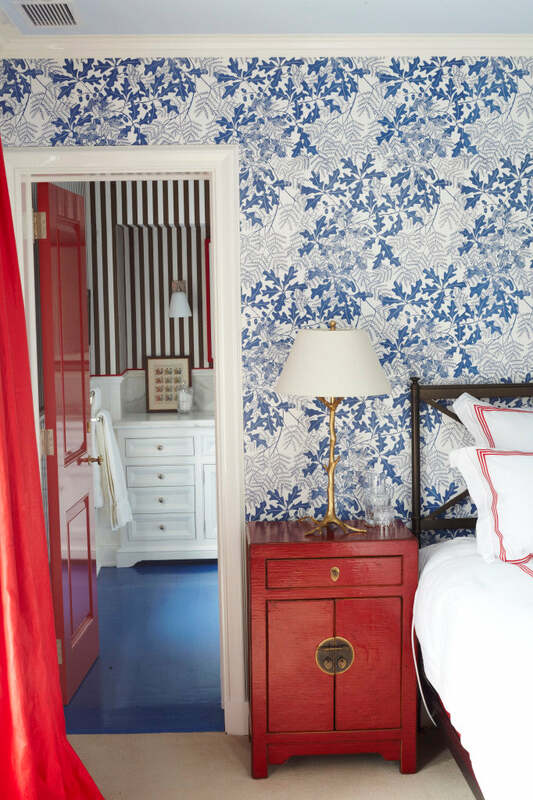 White works most of the time, but sometimes-pale blue or a painted stripe, or even a wallpaper can add unexpected surprise. 7. Be careful with chandeliers. They look good in rooms with high ceilings or above a table – I tend to avoid them in bedrooms – mainly because I prefer canopy beds and they fight. 8. Mix your styles and periods. 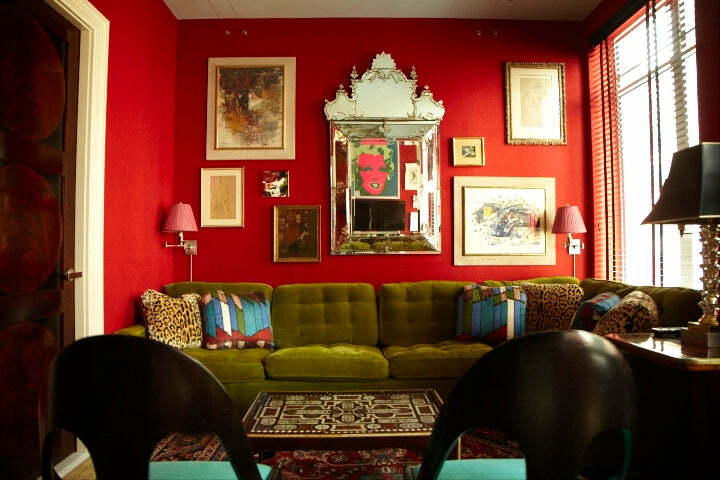 Nothing is more interesting that contemporary art and 18th century furniture. 9. Invest in a good set of sheets from Schweitzer, Matouk, Leron, or Pratesi, and at least iron the pillowcases. A well-made bed is key to good decoration. 10. I love luxurious fabrics as much as the next guy – but a pillow makes a lot of impact. I tend to use very expensive fabrics on pillows. 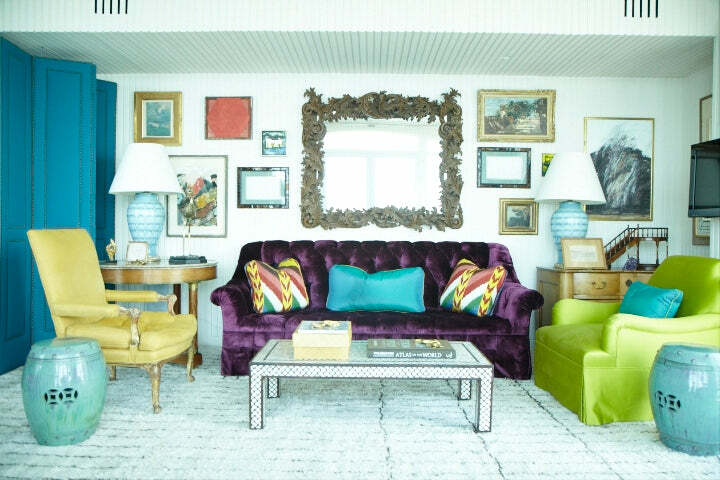 I love a silk velvet pillow on linen sofa, and it is certainly easy on the pocket book. 11. Something old something new! 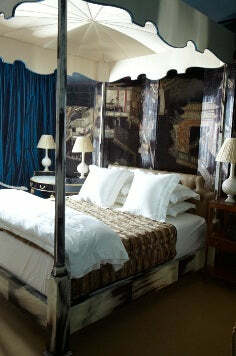 I love the fabric houses and could not do my job without them – but vintage textiles really help things feel original. 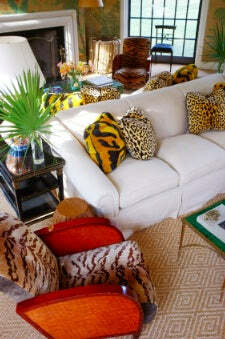 Consider Indian saris and kimonos when next upholstering a side chair. 12. Something green and alive gives instant warmth – even if it is just one fern in an old wine bottle. 13. Don’t forget the sense of smell. I love a clean smelling room gleaned from nature: In winter, wood burning fires, paper whites, oranges and cloves, in summer, jasmine, boxwood, and fresh air. And why 13? Because 13 is my lucky number!